Payton Pritchard knocked down 19 points to lead 12th-seeded Oregon to a 72-54 win over fifth-seeded Wisconsin in the South Region in San Jose. Louis King added 17 points and Paul White pitched in with 14 for the Ducks, who outscored the Badgers 47-to-29 in the second half. Oregon moves on to play 13th-seeded UC Irvine in Sunday’s second round. 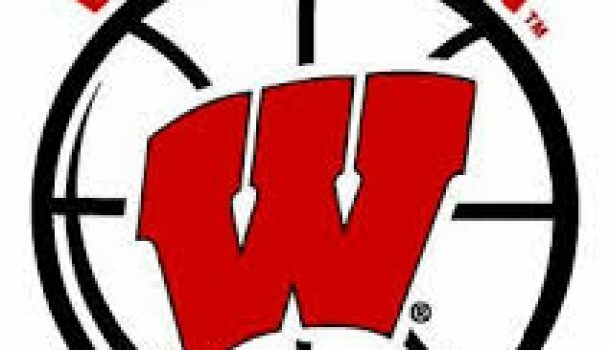 Ethan Happ and Khalil Iverson each scored 12 points to lead Wisconsin, which shot just 6-of-30 from three. The Badgers finish their season 23-and-11.